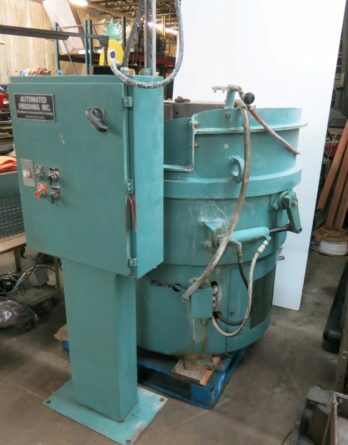 CRL Sommer & Maca wet type belt finisher / grinder commonly used for glass. Wired 110v 1 phase. Paint is all original. These are $6,760 new.